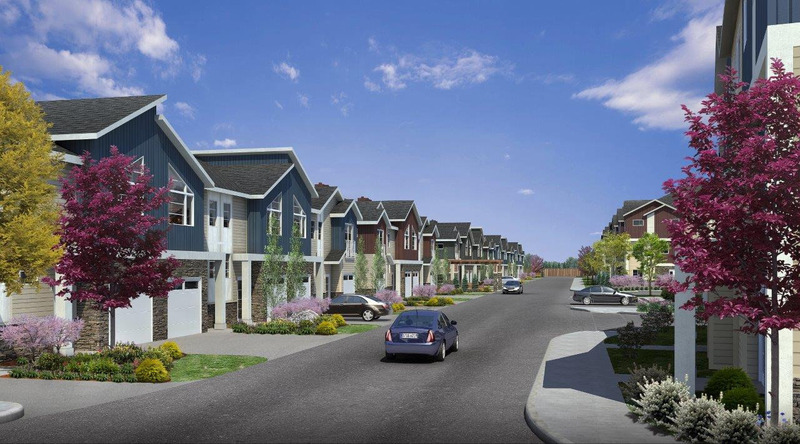 Our thirst for advancements in new home construction technologies and energy efficiency is reflected in all of our Arrive townhome developments. Our established track record demonstrates how our building practices incorporate low maintenance exteriors, sustainable landscaping designs, and proficient garbage and recycling collection systems. These practices and procedures result in the overall sustainable and low operating costs of our developments, which are affordable to our home owners. We will continue to build homes we all take pride in, while constantly striving to learn more, grow further, and achieve our best home building results.